An exciting new development of fifteen two, three and four bedroom homes built to the highest of quality by the award winning O’Flanagan Homes. The site is located in Princethorpe Way, Binley and is ideally positioned close to Walsgrave Hospital, Binley Business Park and within easy reach of the M6 and M69 motorways. 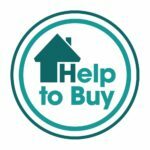 Please note the governments Help to Buy scheme is available on these properties. En-Suite / Shower Room - Chrome shower cubicle with low profile shower tray, Thermostatic shower, LED down lighters, Chrome heated towel rail, Shaver point, Ceramic floor and wall tiles as standard. 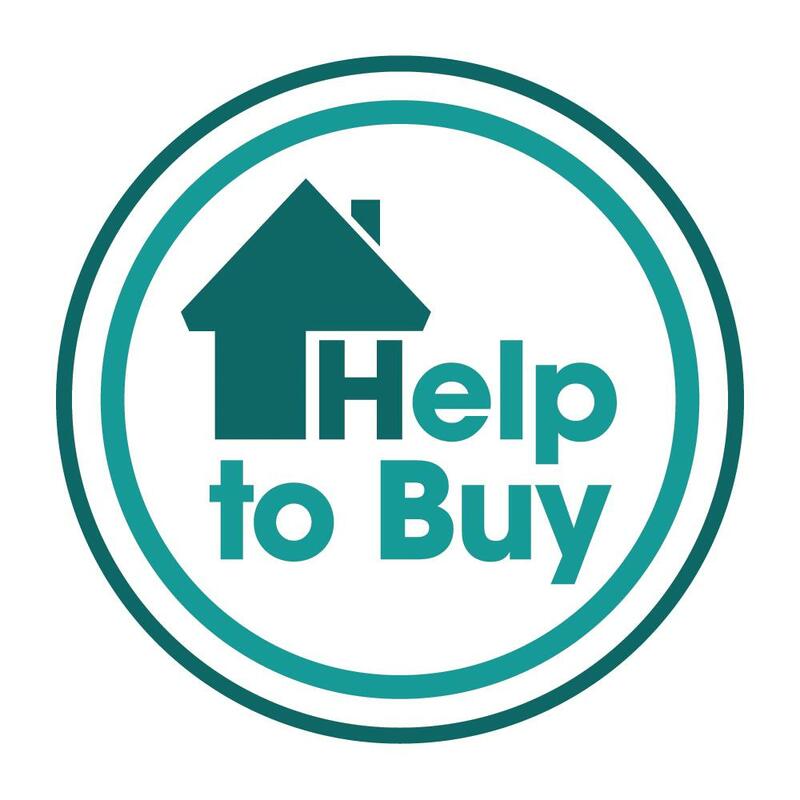 Additional Information - Gas central heating with thermostatic radiators, Porch light fitted to front and rear, Alarms fitted as standard, chrome ironmongery, sockets and switches, PVCU argon filled double glazing, 10 year NHBC certificate Patio and landscaped lawn.